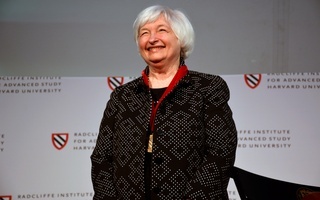 Former U.S. Secretary of State Hillary R. Clinton will receive the Radcliffe Medal on May 25, the Radcliffe Institute for Advanced Study announced in a press release Thursday. 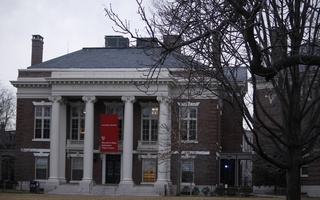 According to the press release, the Institute will present Clinton with the award on Radcliffe Day, an annual celebration held during commencement week. Past medalists include U.S. Supreme Court justices Ruth Bader Ginsburg and Sandra Day O’Connor, tennis player Billie Jean King, writer Toni Morrison, and University President Drew G. Faust. The annual event will begin with a panel called “Toward a New Global Architecture? America’s Role in a Changing World.” Kennedy School Professor Nicholas Burns will moderate the panel, which will also feature Michèle A. Flournoy, David R. Ignatius, Meghan L. O’Sullivan, and Anne-Marie Slaughter. Former U.S. Secretary of State and Radcliffe Medal recipient Madeleine K. Albright will deliver a tribute to Clinton, followed by a conversation with Mass. Attorney General Maura T. Healey ’92. Radcliffe Institute Dean Lizabeth Cohen praised Clinton’s accomplishments in an emailed statement. 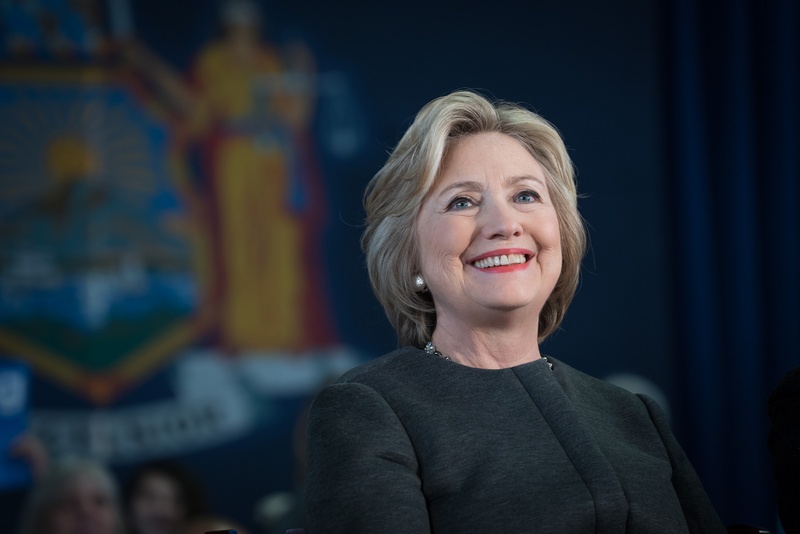 “We selected Secretary Clinton in recognition of her accomplishments in the public sphere as a champion for human rights, as a skilled legislator, and as an advocate for global American leadership,” she wrote. Asked how the 2016 election influenced the Institute’s decision, Cohen pointed to the importance of persevering through setbacks and losses. “We recognize in her a model of what it takes to transform society: a lifetime of relentless effort combined with the vision and dedication to overcome one’s inevitable defeats,” she wrote. According to Cohen, senior Institute staff partner with internal and external advisers to choose each year’s medalist. 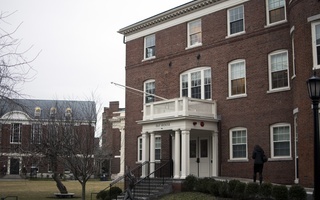 The Institute’s website states that the medal is awarded to a person “who has had a transformative impact on society.” It is usually—but not always—given to a woman, though former University President Derek C. Bok received the medal in 1991. Clinton’s acceptance of the medal will not be her first time visiting Harvard since the election. Last March, she came to campus to speak about her time as Secretary of State and to attend a luncheon at Kirkland House. ​Mary Maples Dunn, who took the helm of Radcliffe during its 1999 merger with Harvard, died March 19. She was 85.